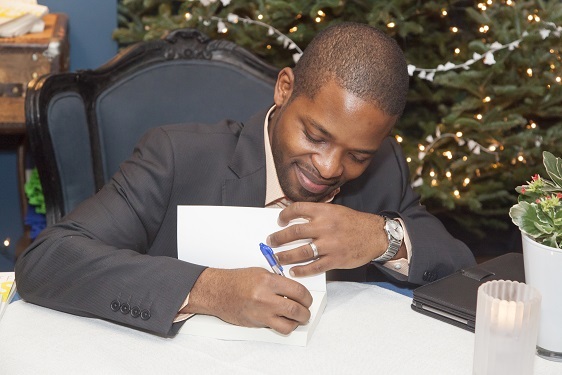 Born in Italy to Nigerian parents and currently resident in Canada, Nnaziri Ihejirika grew up in Nigeria and has drawn upon the experiences of the fifteen years he spent there – eleven of those in Lagos – in writing this book. The characters, although fictional, tell stories that will resonate with anyone who lived in Lagos during the late 20th century as well as those with a historical or whimsical interest in those still-shadowy days of Nigeria’s near-past. Nnaziri is excited about the potential of providing a contribution that, hopefully, shines a little more light on the human condition during that period. This proud Nigerian-Canadian has an avid interest in all aspects of African history and literature. He is a frequent contributor to online media with a special emphasis on socio-political issues. His online blog can be found at www.blackpolitico.blogspot.com and he tweets under @nnaziri. A Rainy Season is his first published book.